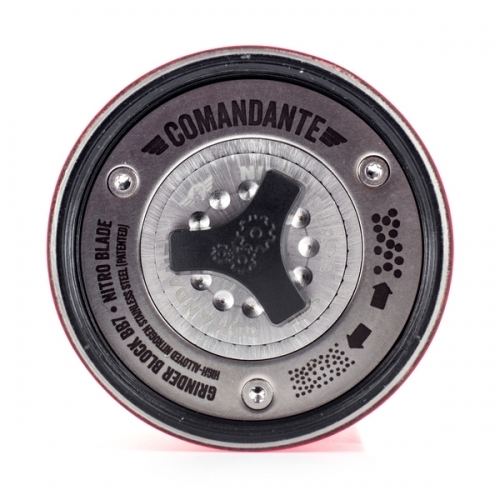 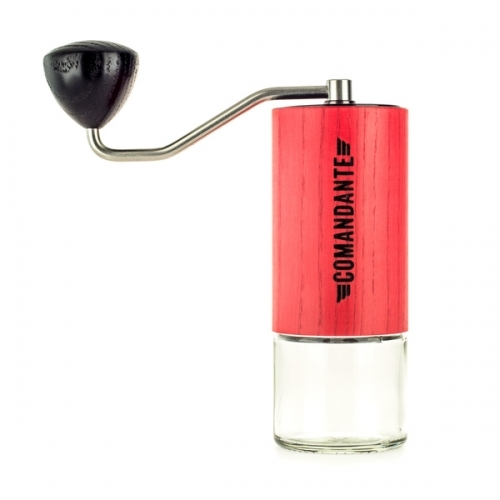 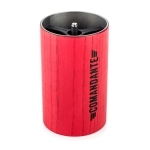 Comandante C40 MKIII Nitro Blade - considered by many to be the best manual grinder of the world. 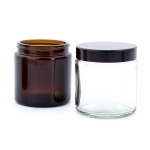 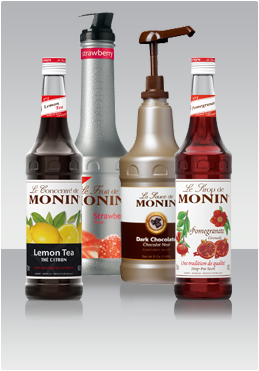 The device offers a wide range of grinding, stable operation and refined design with the top-quality materials. 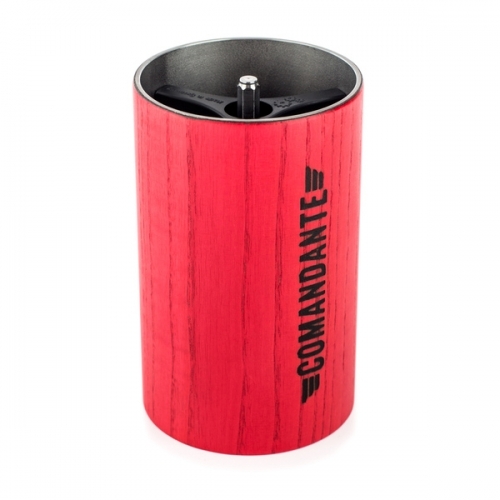 Limited red colourway! 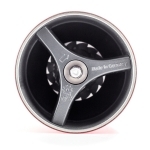 Disponibiliate: In stoc furnizor - Livrare in 5-7 zile prin curierat RAPID! 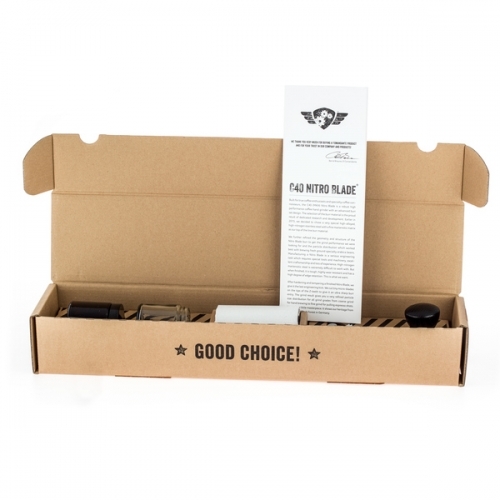 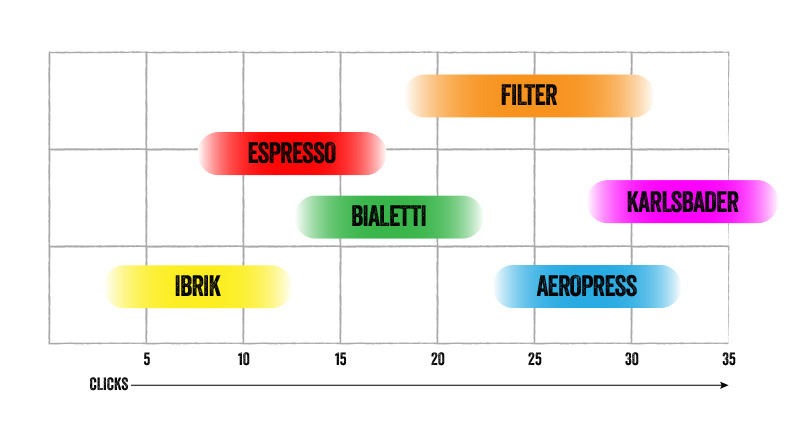 WHICH BURR GRADES ARE SUITABLE FOR THE DIFFERENT BREWING METHODS?